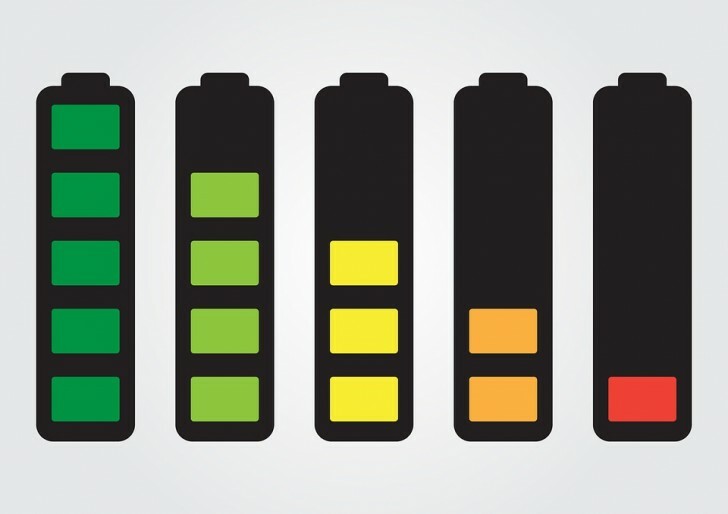 The solid-state batteries are promised to be the holy grail of modern electronics and potentially solve all our problems with fast charging, longevity and endurance. But we are still far away from a consumer-ready product. Or so we thought. Industry sources report that a Chinese startup may have found a way to mass produce solid-state batteries. The firm is called Qing Tao Energy Development Co. and comes from the technical Tsinghua University in the country. The small company has already deployed a production line in East China capable of producing 100MWh worth of cells per year. Looking ahead, the company plans to ramp up production to 700MWh by 2020. The energy density on a single unit is 400Wh/kg, which is more than 30% increase over the latest generation lithium-ion batteries that cap at around 250-300Wh/kg. Unfortunately, there are no further details around this and we don’t know how the company was able to reach mass production and at what cost. « Talking about Angular and ReactJS: Which one is the best?